SMART subscribers will have a chance to watch the first-in-the-world screening of Logan happening on February 28, 2017 at the Power Plant Mall. All you need to do is take a screenshot of one of the questions on this link and post it along with the answer in the comment section. 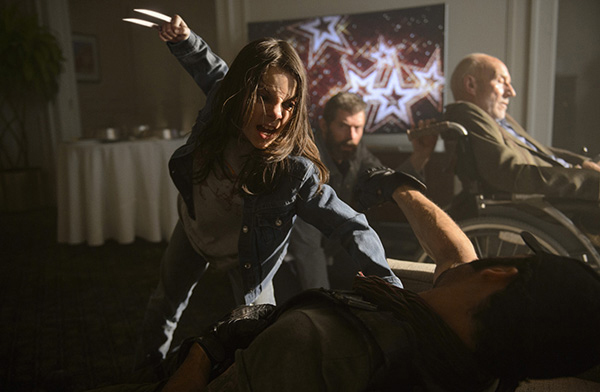 Wolverine’s next of kin, Laura aka X-23 is finally revealed in “Logan,” the defining chapter in the cinematic saga of one of the greatest comic book heroes ever created from visionary writer-director James Mangold. Hugh Jackman stars in the title role, alongside Patrick Stewart (“X-Men: Days of Future Past”), Stephen Merchant, Richard E. Grant and newcomer Dafne Keen. 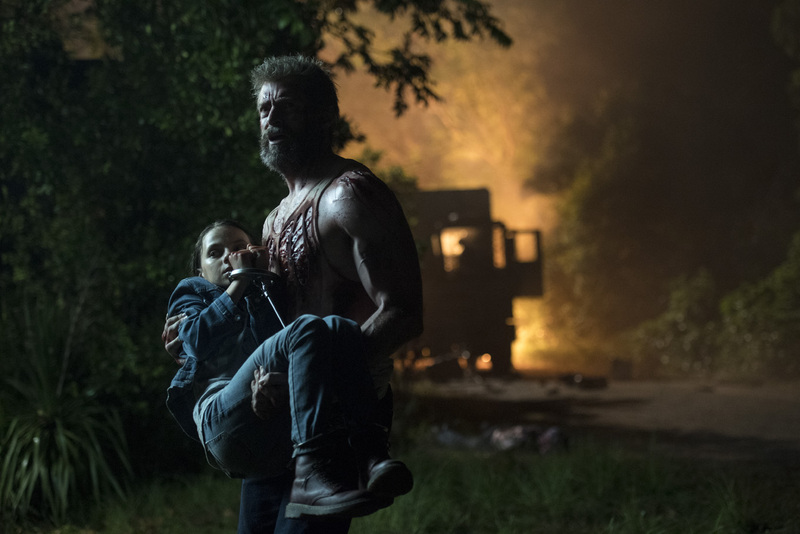 The film opens with Logan in a vulnerable and broken state. The curse of his immortality wearing heavy on him as he cares for a weakened Charles Xavier (Stewart) in a derelict smelting plant at the edge of an abandoned oil field. They’re joined there by a third mutant, Caliban (Merchant), sheltering in obscurity at a time when the world believes mutants have passed into history. But Logan’s days of drinking in relative solitude are interrupted when he finds himself the reluctant guardian of a young girl, Laura (newcomer Keen) who has powers remarkably like his own: from her hands as well as her feet spring the same adamantium claws as Wolverine’s. Not that he’s exactly eager to accept this newfound responsibility—he’s far too weary to play the hero once more. Rated R-16 by the local censors board (MTRCB), “Logan” cuts in Philippine cinemas nationwide on March 1 from 20th Century Fox to be distributed by Warner Bros.